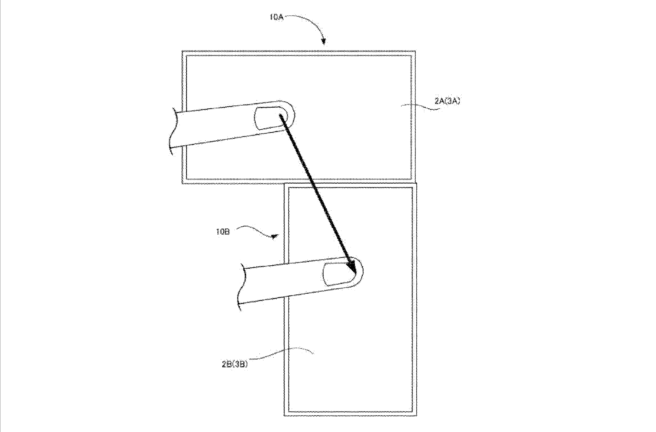 Digital Trends, who stumbled upon the patent, points out that the apparatuses are found inside separate screens. When multiple screens are touched, information can be exchanged for new game experiences. In one example, we can see a finger dragging from one screen to another without the system losing track of it. 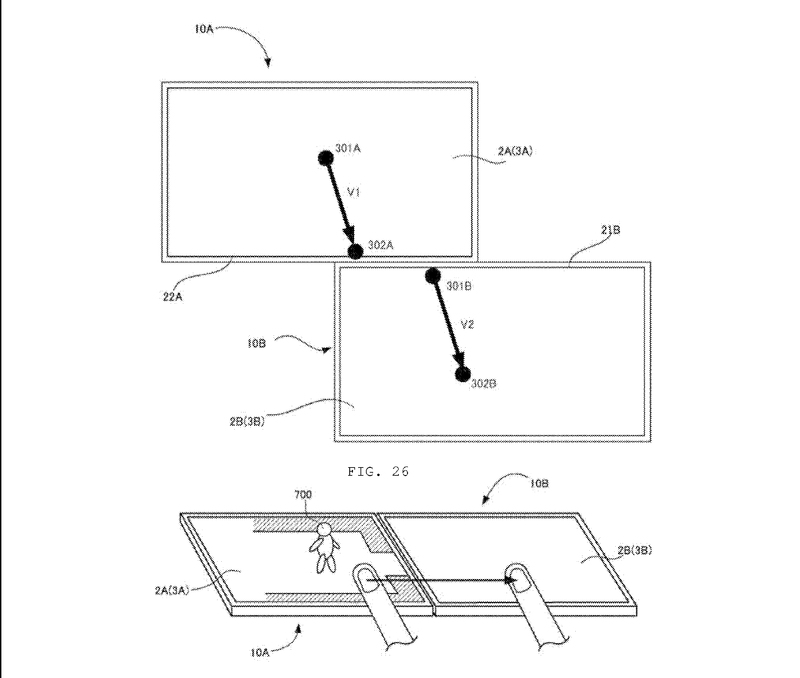 The patent also shows a ball that moves across the connection between the two screens. It’s worth pointing out that the screens don’t have to be physically touching. In one image, despite having a gap between two screens, a ball can still move between them. There is always the question as to whether Nintendo will move forward with the patent. Patents aren’t always indicative of future plans. Regardless, this is quite interesting, and it’ll be interesting to see if anything comes from it.